After the disastrous action flick Department, Ram Gopal Verma is back to his most successful genre – horror. 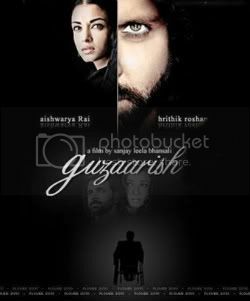 And what better way to make a comeback than with a sequel to his first horror blockbuster Bhoot. Bhoot Returns will also be released in Tamil and Telugu. 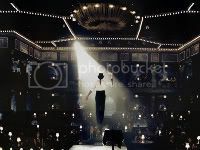 The movie is set to release in October 2012. Bhoot Returns also marks the comeback of actress Manish Koirala to the big screen. 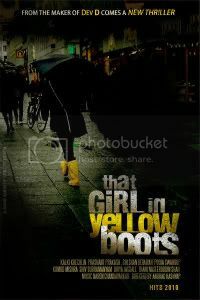 Ram Gopal Verma has come up with a great innovative poster – to promote the film. The poster is an optical illusion and has an eerie feel to it. The poster is surely going to viral on social media networks and will garner enough eyeballs for the movie. 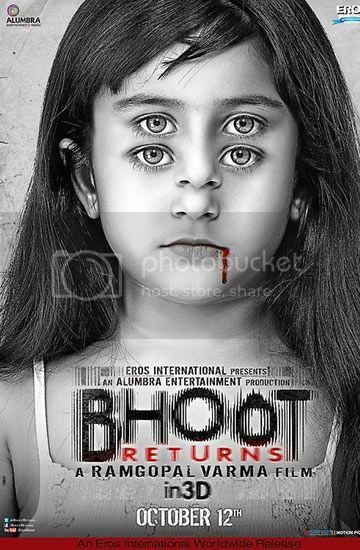 Catch the exclusive first look video trailer of Bhoot Returns right here. Share First Look – Ram Gopal Verma’s Bhoot Returns Trailer and Poster with your friends on Facebook.